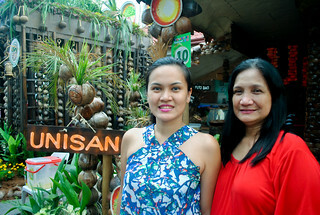 Janna’s paternal grandfather hails from Tiaong, while her grandmother is from Sariaya. 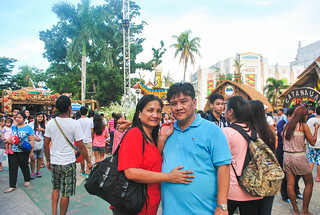 On the other hand, Nikko’s maternal grandfather and grandmother are from Gumaca and Mauban, respectively. 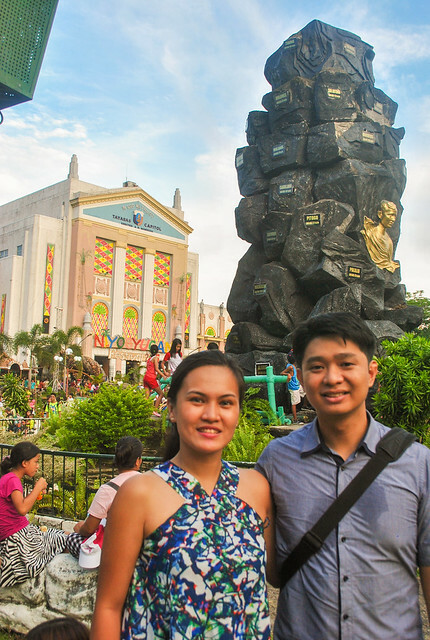 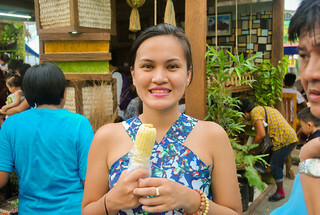 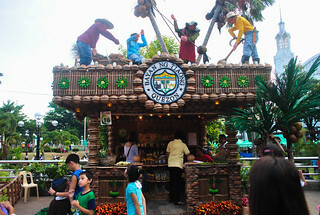 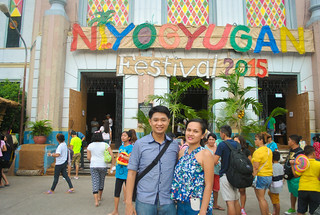 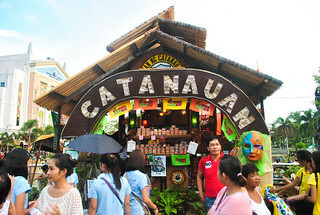 Thus, we were so happy to have witnessed the 3rd Annual Niyogyugan Festival in Quezon. 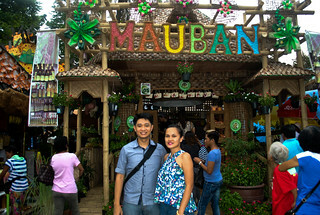 The festival lasts a week long but we were only there for a day. 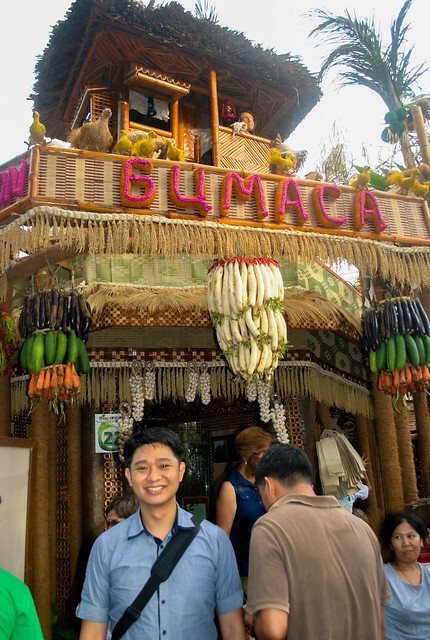 We were able to check out the creative booths that the different municipalities put up, and taste the various delicacies our province offers. 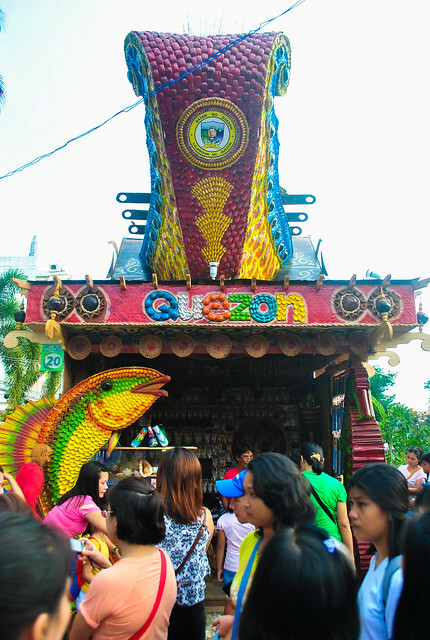 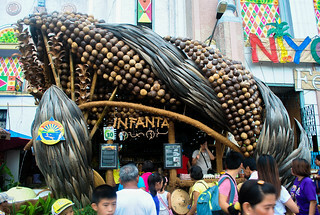 Sariaya emerged as the grand winner of the booth contest and got P3 million as prize. 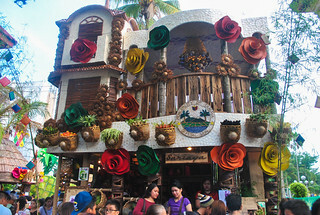 Until the next Niyogyugan Festival!